Let us provide a totally personalized tour! You can book the Excellence for private parties and events. Our local captain and crew will take you to the best snorkeling sites on the island and most private beaches! 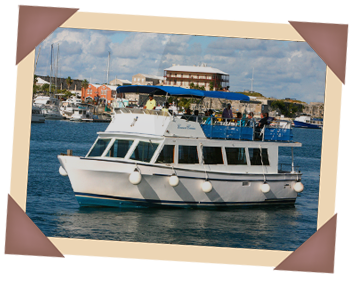 Come and enjoy a snorkel trip on board the Excellence, a 48’ motor cruiser, minimum passengers, 12 and maximum, 40. You will be transported to a shipwreck, either the Constellation or Montana, or one of our other famous snorkel sights, where you will experience crystal clear water, beautiful coral reefs, and spectacular marine life. Snorkeling not you thing? Thats okay! You can book us for private parties! 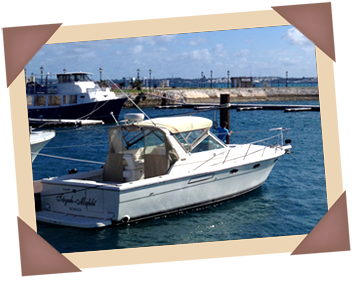 Excellence is the perfect boat for birthday parties, wedding receptions, company parties and so much more! Just contact us to find out more, we will cater to what you want. Perfect for private groups of 10 or more for a personalized snorkel experience. Remember, all tours on the Excellence offers local entertainment by Captain Jamie, who is one of the islands premier entertainers. Looking for something more private and personal? Book a private charter on board Under the Sea! Great for groups of 8 or less. Under the Sea is a 31’ Tiara that offers more intimate experiences on the water. Let us take you around the island and stop at multiple shipwreck sites to snorkel, or relax on a noodle at secluded beaches that are only assessable by boat. This is a great way for families to enjoy a day on the water together. Let us know what you are looking to do and we will work with you. Contact us to find out more.